These five facilities were built to extend the perfect welcome for lovers of the vast ocean, the salt air, and new versions of paradise. 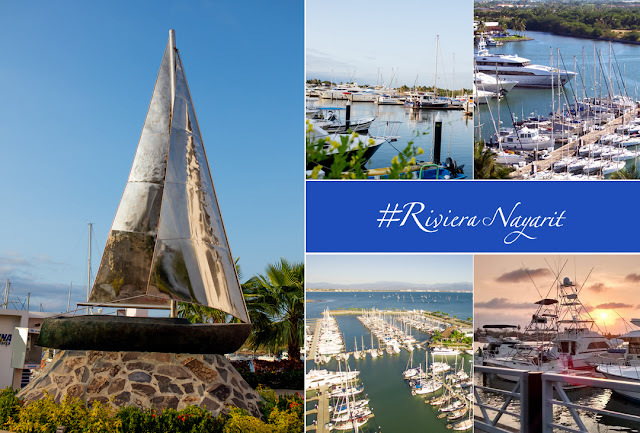 Few destinations have the services, luxury, and comfort offered by the Riviera Nayarit on every level. Included are the local marinas, built to extend the perfect welcome for lovers of the vast ocean, the salt air, and new versions of paradise. Ownership of a super-yacht not only requires maintenance, but these ships must also be docked in a worthy port. In this respect, Mexico’s Pacific Treasure holds all the cards with four large marinas and one boutique marina, which can handle craft that range anywhere from 26 to 400 feet in length. Marina Nuevo Vallarta, located in the El Chino estuary, offers all the services of a world-class facility. Close-by, the Marina Paradise Village is in a natural protected lagoon ringed with elegant residences. A few minutes away lies the small, discrete Boutique Marina Pueblo Naútico. To the north, the Marina Riviera Nayarit, located in the town of La Cruz de Huanacaxtle. 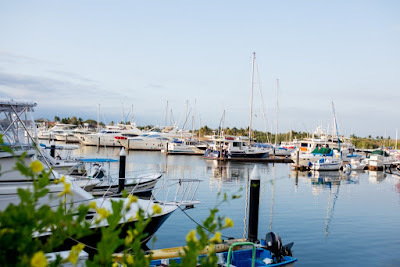 And, finally, the Marina Fonatur in the historic Port of San Blas. All five of them are equipped with every luxury and comfort a visitor can want while offering them the chance to explore and experience the charms of the Riviera Nayarit. Included among their services are drinking water, 24-hour security, trash pickup, dry-dock, holding tank emptying, concierge, telephone, cable television, and Internet, just to mention a few. The Marina Riviera Nayarit is one of this Pacific Treasure’s most ambitious and novel projects; it’s located in a traditional fishing village known as La Cruz de Huanacaxtle. 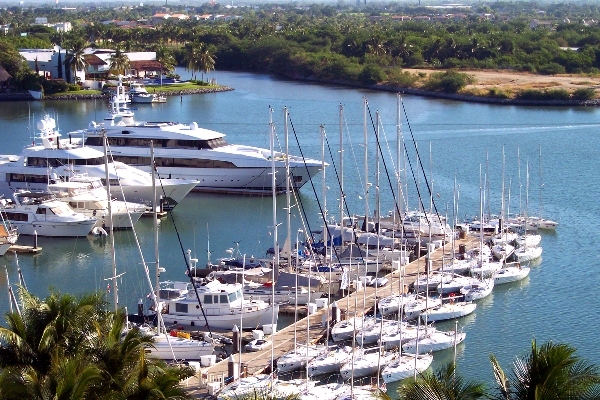 The marina is considered one of the largest on the coast of the Mexican Pacific at 18 thousand square meters of land and aquatic construction. It has 354 slips and docks that can hold small craft starting at 31 feet all the way to 400-foot boats and the capacity to move ships of up to 150 tons. 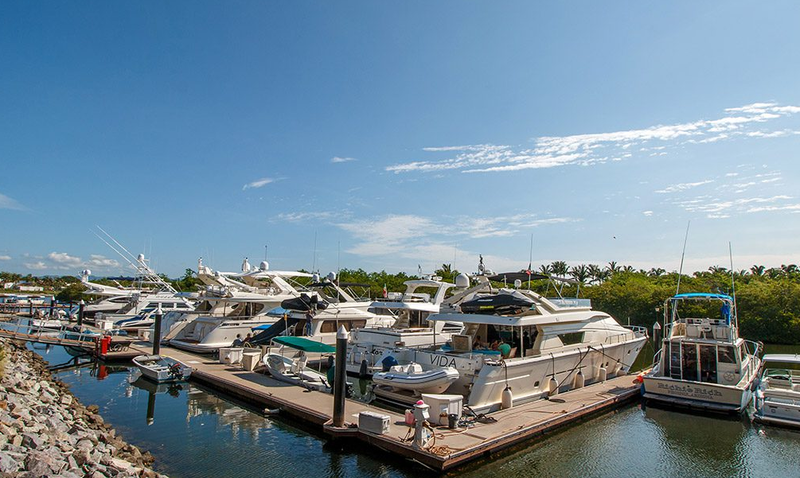 The Marina Paradise Village and the Vallarta Yacht Club are both world class facilities located in a beautiful protected lagoon and can welcome yachts of up to 240 feet in length. Visitors have access to all the services offered by the Paradise Village Resort as well as the Yacht Club. 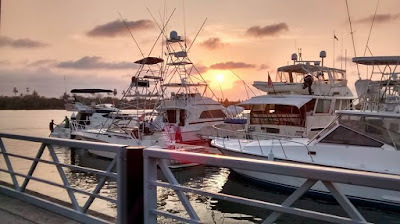 It’s also possible to rent a boat for deep sea fishing, whale watching, or other adventures. 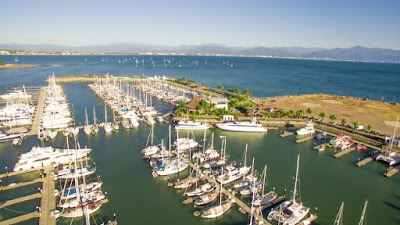 The Marina Nuevo Vallarta has six docks that can welcome up to 80 ships and sailboats, plus tour boats that ply the canals around the El Chino estuary and a water taxi service, all close to the facilities offered by the Fraccionamiento Náutico Turístico Nuevo Vallarta. Visitors have access to its 400-meter long boardwalk—a safe place with excellent lighting where families often enjoy time together. There are also excellent international restaurants, hotels, and shops selling nautical items.